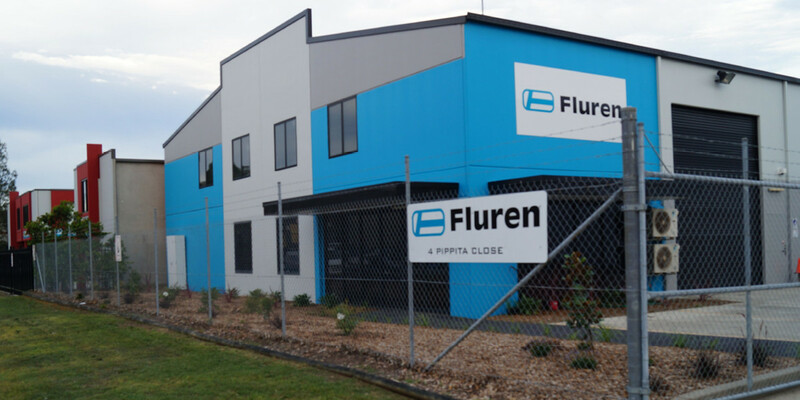 Fluren is a family owned company that was established in 1987. Founded by Directors John and Dianne Stidolph. 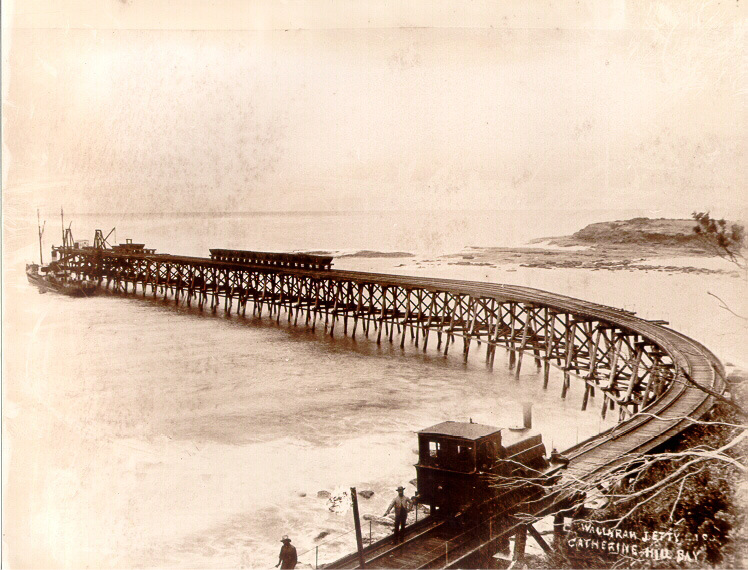 Fluren’s original workbase was at Catherine Hill Bay working at the Moonee and Wallarah mine sites as well as the Coal Preparation Plant. As a small operation, John and his team carried out earthmoving and various maintenance works. In 2003 the Moonee and Wallarah Collieries and Preparation Plant were closed and Fluren were heavily involved in the rehabilitation of the site. With the closure, a change of leadership occurred within Fluren and Mathew Stidolph the son of John and Dianne became General Manager. By 2007 the majority of works were completed at Catherine Hill Bay and with a growing workforce Fluren moved its operation to Caves Beach where we continued to prosper through hard work and dedication. The company was now diversifying into different markets including Government works and civil projects whilst capitalising on new opportunities at new mine sites. In 2013 with new projects commencing and a realisation that Caves Beach was now a long way from our core works Fluren moved to Beresfield where we currently reside. "Providing quality services from a company that cares about results"
Our company aims to build a level of trust and integrity with our clients and stakeholders. The team achieve this by working towards our common goals of safety, productivity, presentation and service.